Comfort and control come together in this nubuck skate shoe. 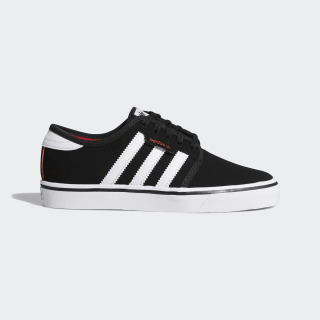 Built for riding in style, these kids' skate shoes have a genuine nubuck upper that shows off synthetic 3-Stripes. Cushioned for support and comfort, with a rubber outsole that connects to the board for excellent control.